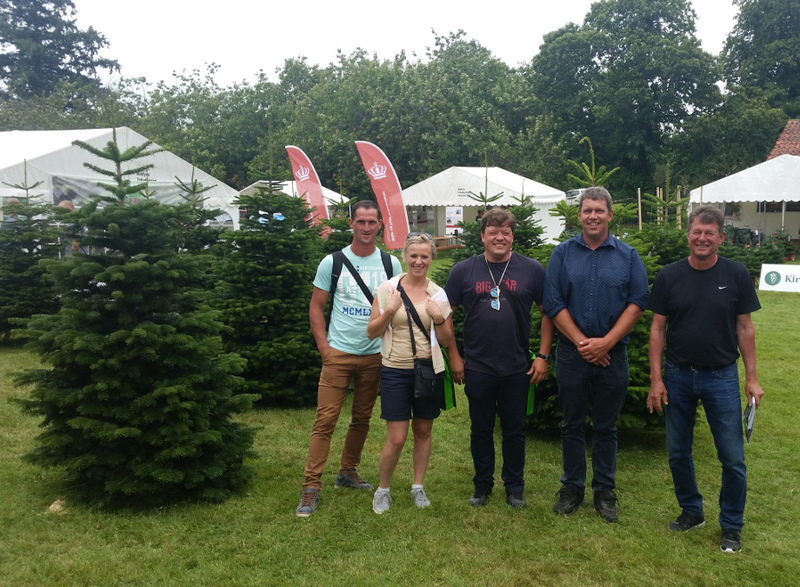 On 17 August 2017 selected representatives of THT Nordmann visited the Langeso Fairs in Denmark. This is the biggest event of its kind devoted to planting and growing Christmas Trees in Europe. This was a great opportunity to learn about the most recent trends, technical novelties and establish new commercial contacts. Using this occasion, the Polish team had a chance to experience Hygge – the Danish concept of happiness.